While we don't offer on-demand services for our membership customers, we do for our members on special occasions! 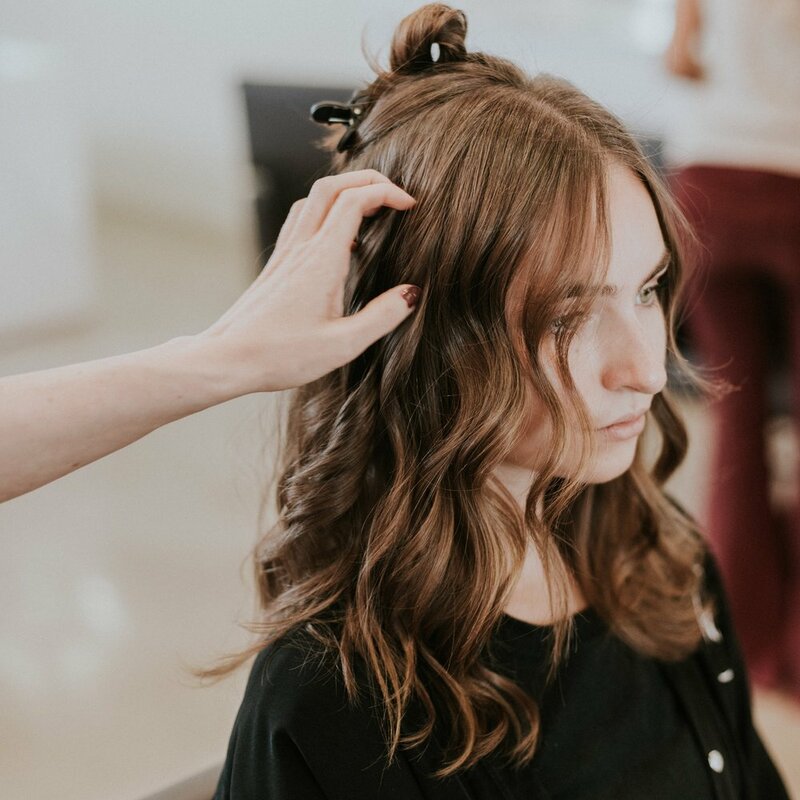 We work with you to find salons that fit within your budget and offer exactly what you're looking for (including trials!) for your big day. Don't put your wedding in the hands of a random on-demand stylist. Make sure it's perfect with a stylist from one of the best salons in your city! Thank you! Someone on the PRÊTE team will get back to you shortly.